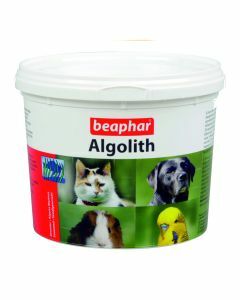 Dog’s eyes are a wonderful treat to watch, and therefore preserving their eye health becomes quite important. 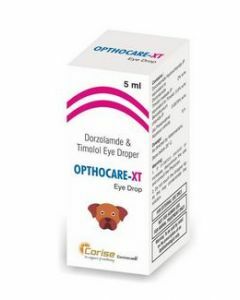 At PetsWorld, we offer you highly effective eye drops and eye wipes for boosting the eye health of your canine. 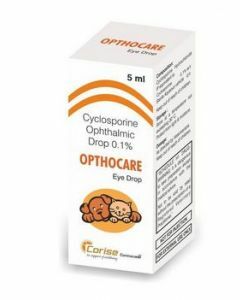 Corise, Beaphar,Petkin and myBeau are some of the renowned eye care brands we have. There are a number of common eye problems faced by dogs. Their eyelids may have crust and discharge which pose a higher chance of causing pain and infections. Protrusion of eyelid from the corner of the eye may also happen. Just like humans, dogs also face the problem of dry eyes where their tear film doesn’t get lubricated enough as they should be. 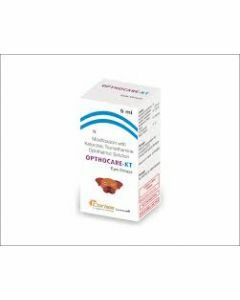 Corise Orthocare is one of the products we offer which tremendously reduces inflammation and offers a soothing effect in the eye of the canines. 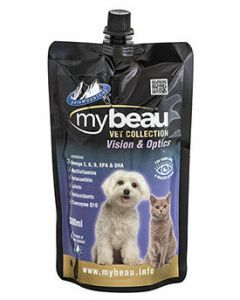 We also offer Pala Mountain myBeau which is a high-quality diet specifically formulated for fortifying eye health in both dogs and cats. The diet contains essential omega 3 and omega 6 fatty acids which are vital components of boosting cellular health in the retina. 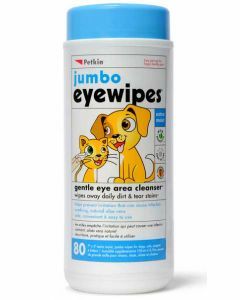 Jumbo Eye Wipe is another remarkable product offered by PetsWorld, for keeping the eye areas of dogs and cats clean and healthy.